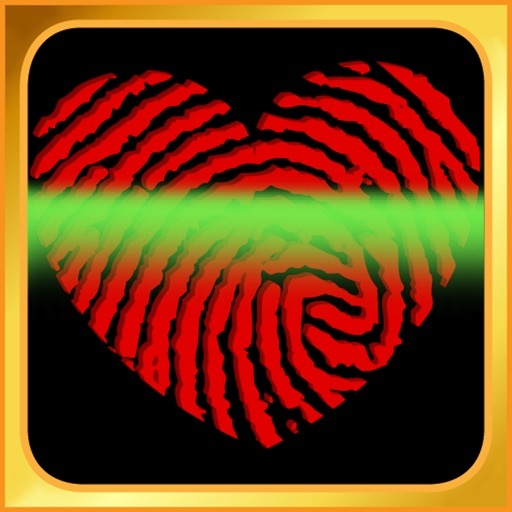 Disclaimer: "This app is intended for entertainment purposes only and does not provide true scanning functionality." 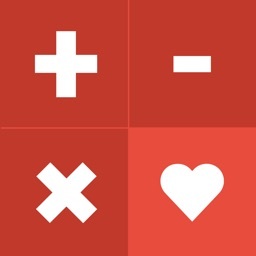 Want to know how much compatible you and your love are? 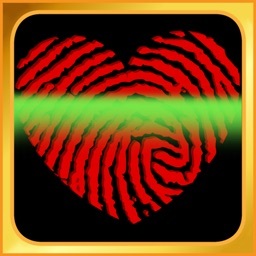 “Love Scanometer” brings the opportunity to do this in your iPhone/iPod Touch/iPad. 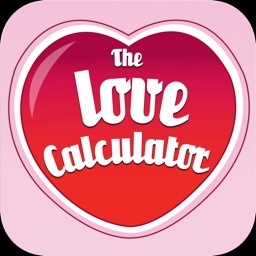 Also, you can use this app as an ice breaker, or to convince your special someone that you are a perfect match for him/her! 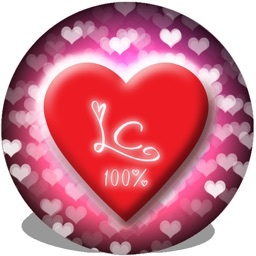 Unlike other name compatibility and love tester apps, “Love Scanometer” is NOT a random number generator. 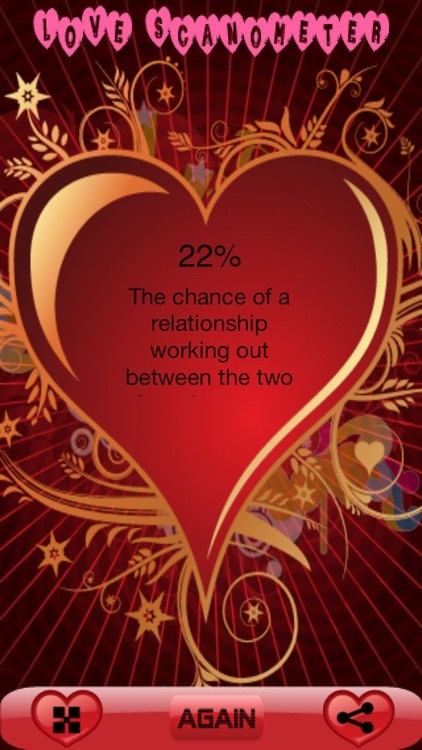 Instead, it takes various complex factors into consideration when calculating your compatibility percentage. 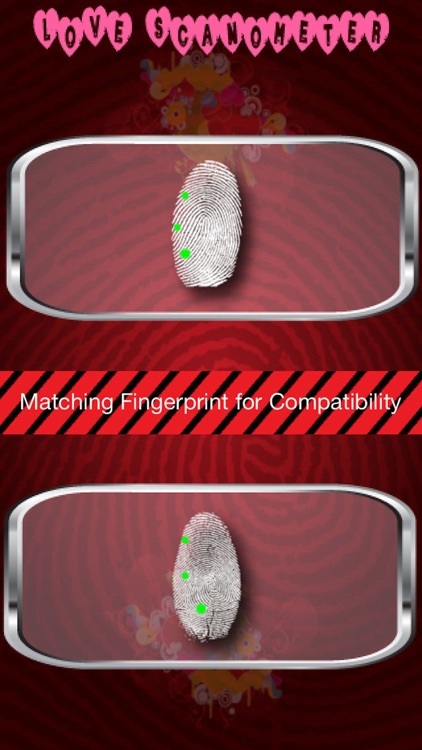 Just enter your name and age, and then place both of your fingers on the scanner button at a time. 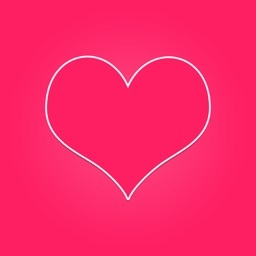 Hold till scanning and it will test your compatibility of love with your partner.